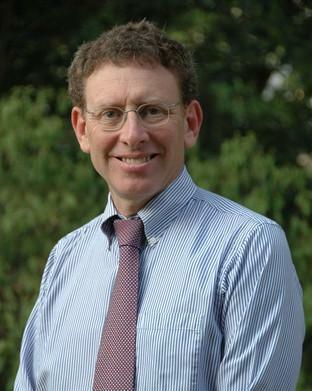 Dr. Neil Prose is Professor of Pediatrics and Dermatology at Duke University Medical Center and affiliate at the Duke Global Health Institute. His main academic interests are provider-patient communication and global health. He has worked with medical schools in South Africa, Botswana, and Ethiopia in the planning of culture and language-appropriate courses in patient-centered communication, and is currently developing a curriculum for midwives and health extension workers in Ethiopia to promote respectful maternity care. In addition, Dr. Prose is also researching the vital relationships between patients who are hospitalized for long periods of time and the hospital housekeepers.